MySQL is the world’s most popular open-source relational database management system (RDBMS). 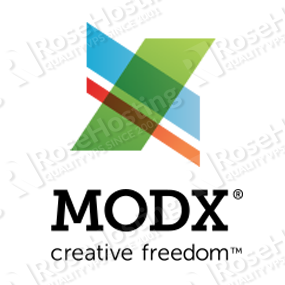 It is widely used for building web applications and is an important part of the LAMP open-source web application software stack. 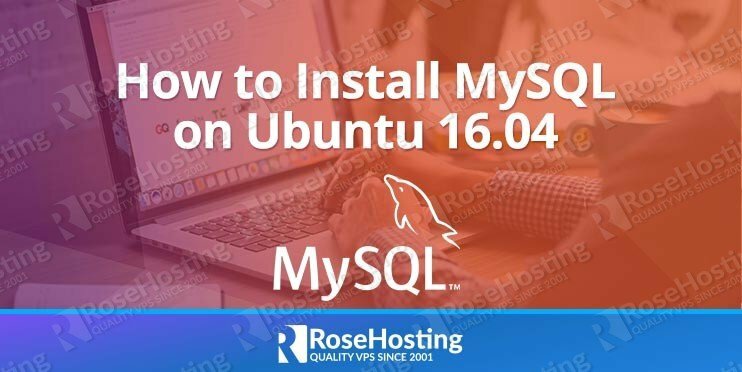 Installing MySQL on Ubuntu 16.04 is really not so complicated to install, just follow the steps below and you should have MySQL installed on Ubuntu 16.04, in few minutes. Once your system is updated, you can proceed with the other steps of this tutorial. The apt package manager will install the MySQL database server as well as all its dependencies on your server. During the installation, you will be prompted to set a password for the MySQL root user so make sure that you choose a strong one. One of the most important things when running MySQL on a production server is to get the most out of its performances. If you are a beginner and you do not know how to tune your MySQL server, you can start with a program called MySQLTuner. 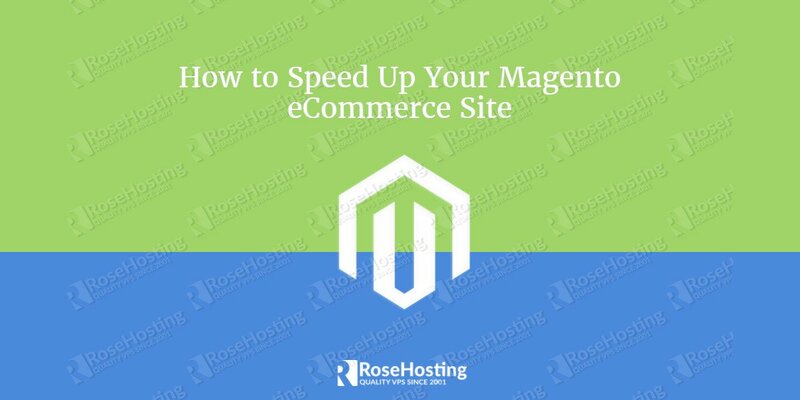 It will help you to analyze your server and to tune MySQL for better overall performances. We have written a tutorial about how to install and use MySQLTuner on Ubuntu. Another useful guide that you might like to check is the guide about basic MySQL database administration on a Linux VPS. 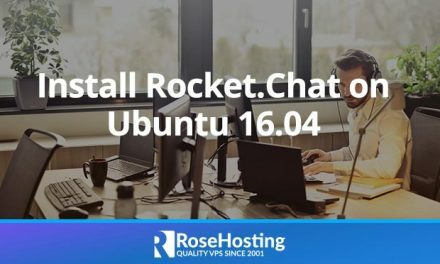 If you have a VPS with us, there is no need to Install MySQL on Ubuntu 16.04 yourself. Instead, you can ask our Linux Administrators to Install MySQL on Ubuntu 16.04 for you. 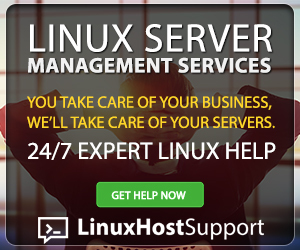 They are available 24/7 and can help you out with any issues or requests that you have with MySQL Server on Ubuntu 16.04. PS. If you like our blog post on how to Install MySQL on Ubuntu 16.04, we’d appreciate you sharing this post on social networks by using the shortcuts below, or you can post a comment under the share shortcuts. Thanks.